Pick up the food that will make you strong. “Eat like an emperor in the early hours of your day to give a healthy start to the day”, like a “normal human being in the afternoon” and like “a beggar in the night”. For breakfast, go for high carbohydrate diet. Meals which include whole grains etc., can be taken. 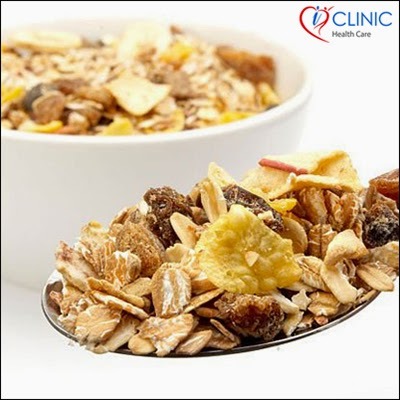 Protein: carbohydrate ratio should also be considered in your morning meals.